In Britopia there were the Leftists who believed motorists should drive on the left and the Rightists who believed they should drive on the Right. The vote split exactly down the middle and it was finally decided that there would be no rule at all. In the end it was further decided that there would be no traffic rules of any kind: no right of way at junctions, no speed limits, no parking restrictions and so on. In this 21st century country what is the best road vehicle to have. "Best" means the most likely to get you from A to B in the shortest time whilst remaining alive and healthy. Bear in mind that other laws exist so you can't deliberately murder other motorists, by shooting them for example. The laws that pertain to collisions etc. are very similar to those applying in pedestrian areas. There are no rules-of-the road in pedestrian-only areas but you are still not allowed to run around waving a chainsaw and threatening other people. To those who are voting to close because the question is 'too broad', I'd like to point out that I'm simply asking for the most suitable mode of transport as defined by getting from A to B as quickly and safely as possible. I don't think that could be any clearer or better defined. In fact I'd claim that it is more clearly defined than the majority of the questions on this site. If I left out 'safely' or left out 'quickly' it would be a completely different question. To those who are voting to close because "answers to this question will tend to be almost entirely based on opinions, rather than facts, references, or specific expertise", you obviously haven't read the answers because there are facts, expertise (personal knowledge) and references in several of them. Most questions on WB get some answers that are of lower quality but that isn't the fault of the questioner. They are smart enough to not crash themselves on others, even if their riders are completely drunk. 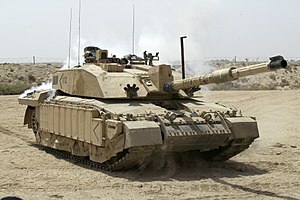 While the scenario painted may seem quite bizarre and downright deadly, the fact of the matter is, minimal traffic regulation does not necessarily mean you need to drive an Challenger 2 Tank just to make it home from your downtown office park every day! And the reason is quite simple. Our Bureau have determined that a simple law of physics applies: the denser the traffic, the slower the flow. What this means is that, even when an entirely chaotic, semi-brownian, system is implemented, a much more organic flow is created. As you can see, it is quite possible for large lorries, busses, jeepneys, pedicabs, scooters, hand carts, random animals, pedestrians, rickshaws, trams and motorcars to interact quite safely at lower speeds. Sure, it may take you two hours to travel five miles, but the ride will be very manageable and very unlikely to cause major mishap. As you can see, every major jurisdiction that implements our system demonstrates how terribly effective it truly is! Having just been to the Philippines (and I imagine many southeast Asian and over populated areas are also like this), Motor bikes are everywhere and small enough to slip between cars, yet large enough that a car won't hit you because your going to damage it. In particular, I would recommend a Dirt Bike because it has the capabilities for you to perform more stunts which would be great in making everyone in traffic hate you as you drive over their cars. Firstly, there is no way a Car, Tank, truck or large vehicle would be able to win. 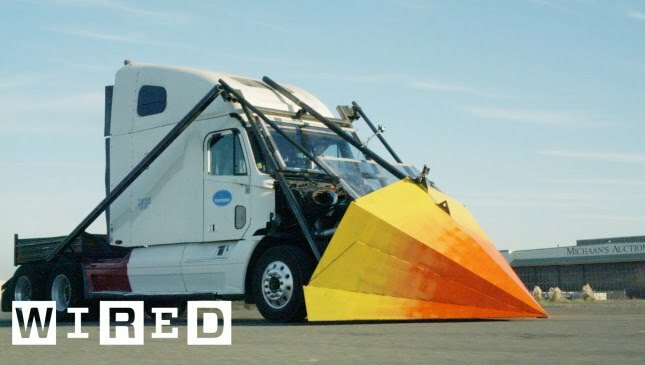 While they can force their way through traffic, in dense enough traffic conditions they have to compete with other large vehicles of equal caliber. They will also face problems when turning and have slower acceleration times and speed limits since it takes them so long to accelerate up to speed and slow down (they can't go too fast or they won't be able to stop if they get cut off or make a turn). For cars in particular you can image that they aren't really going to come out on top. 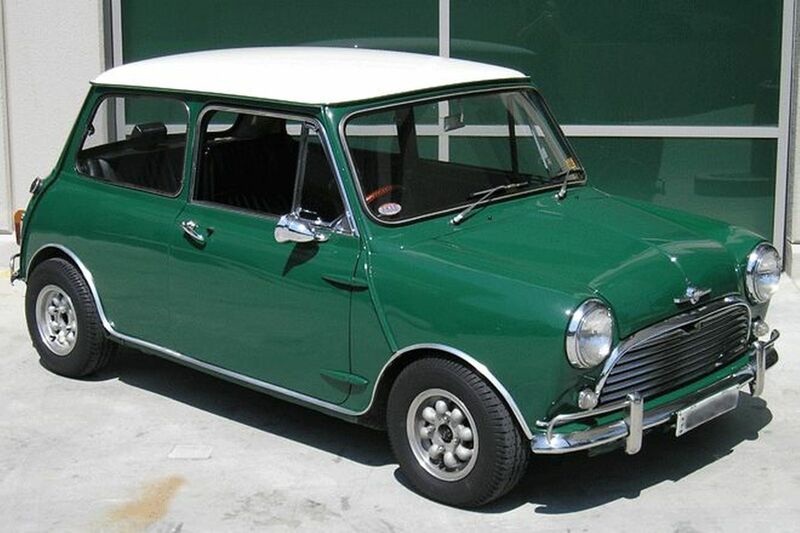 Just go stare at some peak hour traffic and you will understand why. Animals also aren't going to work well. Animals are smart enough to know how to get out of the way and vehicles could easily force an animale (horses mostly) into a very dangerous situation by slowly pushing up towards them or into the side of them to force their way out. Your horse will also be freaked out by the constant noise and honking. Thats also combined with the fact that a horse isn't going to work over larger distances or be nearly as fast as a normal vehicle and still simply stop walking when it needs to take a piss in the middle of the road. So it comes down to our 2 wheeled friends, Bikes, scooters and Motor bikes. 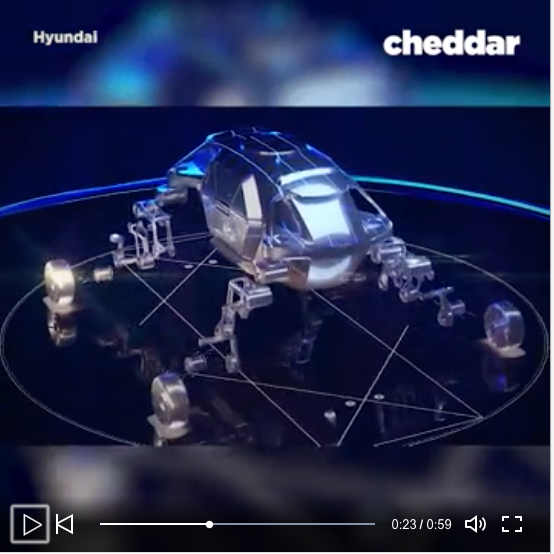 What about 3 wheeled vehicles? well they are larger than 2 wheeled vehicles which means in dense traffic conditions they will need to be more carefule and can't slip between the gaps a 2 wheeled vehicle will. 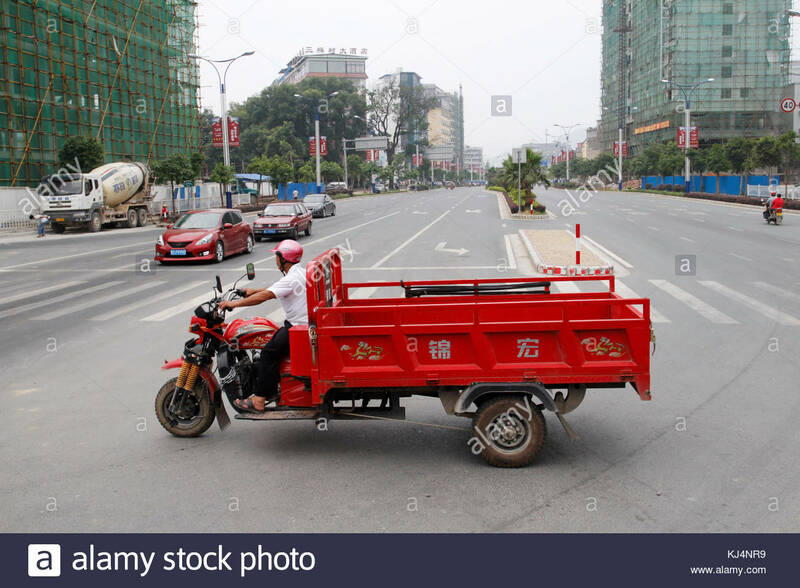 In addition, most 3 wheeled vehicles end up being modified versions of 2 wheeled vehicles (I swear the only ones I've seen are basically bikes with an additional cart added or the back wheeled switched for two, or the unstable one that falls over from Mr Bean). Scooters and Motor bikes push out Bicycles simply because they are motorized. They will be able to go faster for longer and while they might not be able to squeeze through the smallest of gaps, your going to be able to comfortably move 10KM, 50KM or 100KM easily on a motorbike when compared to a manual bike (There are no road rules, so bike lanes are basically lanes for any vehicle now). So out of a Scooter and Motorbike, I would say scooter wins simply because its cheaper. It can make riskier moves because you don't need to worry as much about replacing/repairing it. I still recommend a Dirt Bike, simply because people use it to perform stunts. You could for example, get yourself ontop of another vehicle and ride over it, or just sit there for the ride while it takes you to the location you want. It seems all the individualists have missed a trick here. You have to get from A to B as fast as possible when there are no traffic laws. Which means if you want to get anywhere, the only valid answer is not to use the roads at all. The real answer in the average city is of course to walk. Average traffic speed is only 8mph, and it doesn't take much before walking is faster. Removing traffic laws would easily bring the whole system to a standstill and make walking by far the quickest way to get around. Bikes. Although humans are not as smart as horses when it comes to not crashing against each other, bikes are cheaper to acquire and maintain, and will generally keep the streets clearer. Drivers can benefit from the exercise. Also, this being about Britain, I had a certain song from Queen on my mind while typing this. This would a great answer if all drivers would have to use the same transportation type - but it is no so good if all the others use big cars and you are on your bike. even with all the traffic laws it is sometimes not easy to avoid crashes, which would not end well for the biker. Bikes can navigate parks, squares, people's backyards, sidewalks, shopping malls, food courts, piers, subway platforms etc. with more ease than carscitation needed. Just stick to where it's safe. A self driving car, of course! No need for rules, let the cars work it out between themselves automatically. 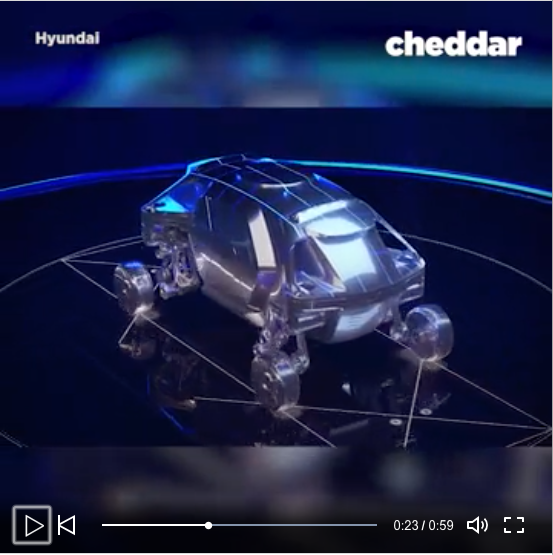 Or they can automatically work out trajectories of human driven cars and route around them far faster and more efficiently than a human driver. It will simply roll over any "normal" automobile, leaving behind a trail of flattened Jags, Bentleys, Land Rovers, Beamers and Morris Minors. EDIT - And the very occasional Reliant Robin. 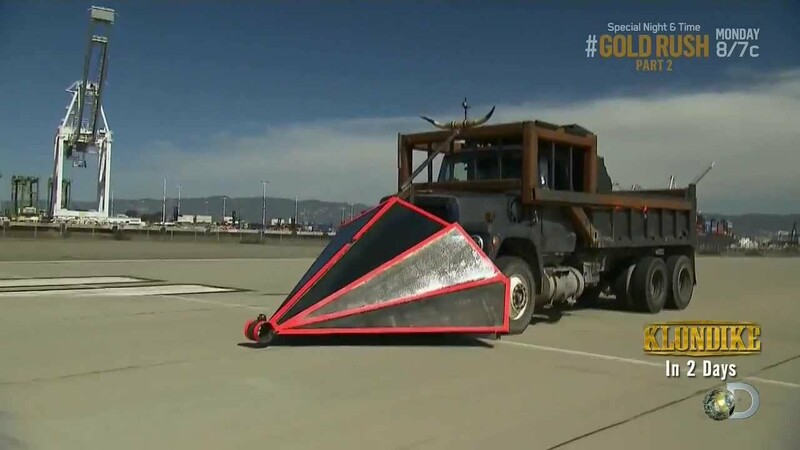 EDIT2 - And if "quickly" takes precedence over "safely", the Mythbusters episode suggests that the rocket-powered Reliant Robin should be considered. Contrary to popular belief, more traffic laws makes roads less safe (1, 2). Many places are now reducing the amount of signs to make it safer, and to make sure that attention is on the road and other drivers rather than each other. No rules is taking that to the extreme, but its not completely unimaginable. Ever been to India? I have and it's true: they do not pay attention to any markings on the road or any signs. The only rule they semi-follow is what side of the road they drive on, but whenever the traffic allows that rule is out of the window too. Strangely enough, driving there felt like one of the safest experiences I've had as people constantly communicate with horns and their movement, but I hadn't experienced a situation where there wasn't adequate time to react and safely get through. So if a leftist leaves the house and he finds himself encountering rightists he'll join them for the time being, or vice versa. Any intersection that cannot be overseen will be slowly approached in case someone from another direction comes at you. comparable to small roads or similar people will decide on the spot who will pass first and who will move aside, or in this case chose who will temporarily change being a leftist or rightist. In the end the best car isn't going to be the smallest or the biggest, it's going to be the most visible one with the clearest communication of direction and intent, possibly with a set of horns declaring "watchout", "you go ahead" and "I go ahead". So keep those lights on your car in good working order, strap in and drive safe. Edit: for anyone struggling with the "less rules means more safety", I mention this is up to a point, culture on the road means more and the conclusion remains true: the best car will be the most visible one with the clearest signals of direction and intent. In addition to other good answers like bikes, I'd say the Knight Bus would make a good choice. I read somewhere that J.K. Rowling has spotted it in Britain already ;-). 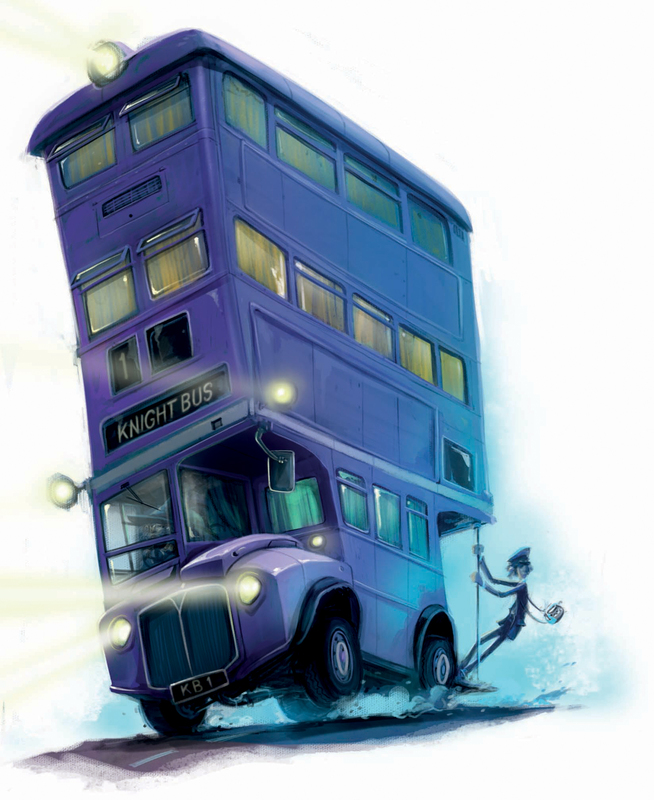 The Knight Bus is a triple-decker, purple AEC Regent III RT that assists stranded individuals of the wizarding community through public transportation. It operates at a very fast speed and obstacles will jump out of its way. To hail the bus, a witch or wizard must stick their wand hand in the air in the same manner that a Muggle might do while hailing a Muggle Bus in the UK, though it is possible to book tickets for travel on the bus in advance. Also, many country roads in modern Britain are pretty much one-lane, two-way roads that people drive down the middle of, and only slow down/go off to the side when traffic is approaching in the opposite direction. If there was uncertainty about which side somebody would go toward, a convention of using turn signals to indicate this could alleviate the problem. You are not engaging with motorists then, creating your best chances for survival. An example in a similar vein is the 'Gyrocopter Captain' from Mad Max who avoids the drama on the ground in exactly this fashion. Edit - added my comment into the answer. Yes, you have multiple other road users on the ground meeleeing with each other, a character with some level of higher reasoning could take to the sky, however along with your dystopian road rules there's no reason you couldn't also stipulate that privately operated aircraft had to remain within a certain distance from standard road systems, thus creating manageable flight patterns. Clearly not everyone would be taking to the sky, and you can still land/taxi on roads. It works, and to memory, it is less lethal than standard regulated traffic. Apparently, in England, someone has already started thinking about taking the dodgem on the road. Also, for the skeptics, just remember that most of the UK can be considered flat compared to other European countries, hence no real terrain issues for these lovely little contraptions. The mythbusters have your answer, two of them actually. The biggest problem you have is there's only so much space on the road and you are creating a perfect storm for traffic jams. The only way to guarantee getting from A to B is to be able to clear the road as you go. the cow catcher serves the same purpose it did on trains, to push anything in front of them out of the way with the minimum energy. You can't get from A to B in a timely fashion without moving other cars out of the way. If someone gets hurt. Oh well, that's what they get fro driving something as unsafe as a car on the road. This society clearly doesn't care much about personal safety. While someone has already mentioned a tank, its price tag puts it out of reach for the vast majority of the motoring public. 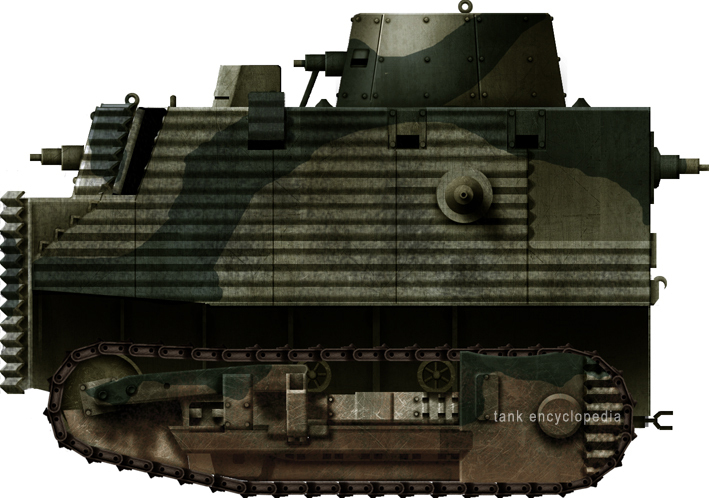 The legions of unwashed plebs are Sempletons(pun fully intended) who require a far more economical option, so I present to you the Bob Semple "tank"
An "armoured" superstructure to protect from the chaos a total lack of traffic regulation would produce. Its cheap and shoddyhomemade nature allows for easy DIY fixing on the fly, rather than having to be sent to some workshop or depot. No murder? Remove all the guns or install dummies in their place then, to hang your laundry fromput the fear of God into all those other wankers. Last but not least, low speed and reliability for maximum obnoxiousness towards everyone behind you on the road. 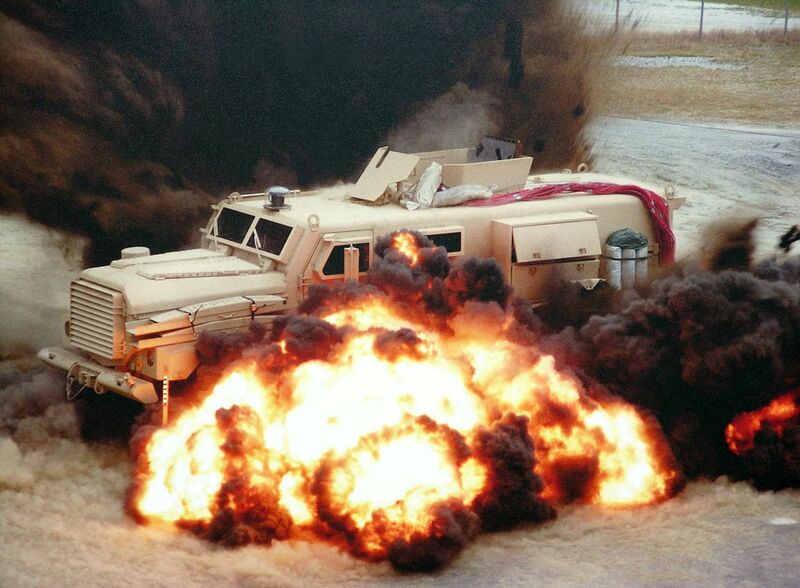 "Speed is life, stopping is death" <- first words about driving in a combat zone I ever heard and they are true. As the rules state "you can't just shot or kill people" and cities (like London) would have very heavy foot, vehicle, and other traffic it seems to me that this would be a great option. 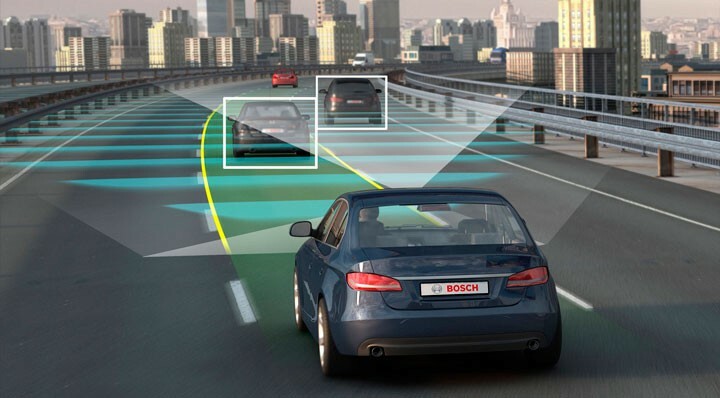 One, it allows for "bumping" cars and other objects out of the way. Two, you don't have to kill people when hit with it (like a tank would likely do) Three, you can actually buy at least the un-armored version of this (and armor yourself if needed). Note - that thread is from 2006, the video is real, and there are some opinionated anti-military answers within. 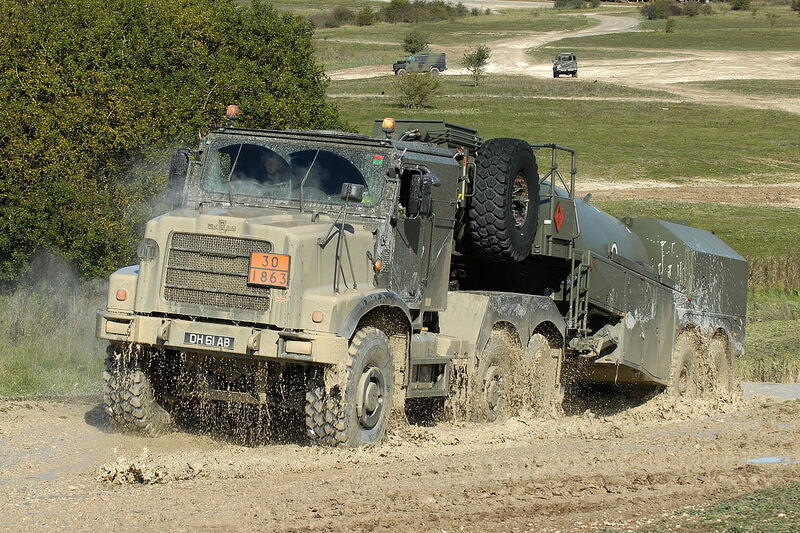 The 7-ton is my favorite option (when I was deployed) - fast, was nearly impossible to get stuck, could drive over ridiculous terrain, ford full rivers, and it goes on. Beside that this would allow you to safely drive a much larger crew (10-15 people vs. HMMV's 4-6) or a lot of equipment around. 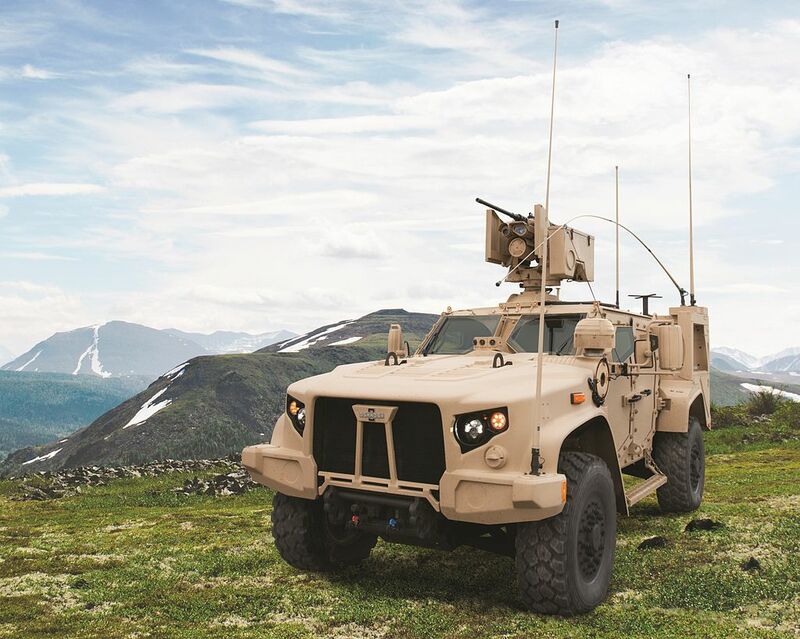 In this case it has an added bonus, though armored versions are restricted the actual military vehicles can be purchased and many parts if repairs are needed. Only downsides to HMMV - not as small and "bumping" something with these will cause more damage. Okay, this is the last vehicle I have personal experience driving and it has one massive advantage - and that is, well...the picture explains it better than words can. This thing will not stop (without resorting to full on tank killer weapons). It is also now being offered to government (i.e. law enforcement) groups in the US so it is technically possible to get it but not really for civilians. 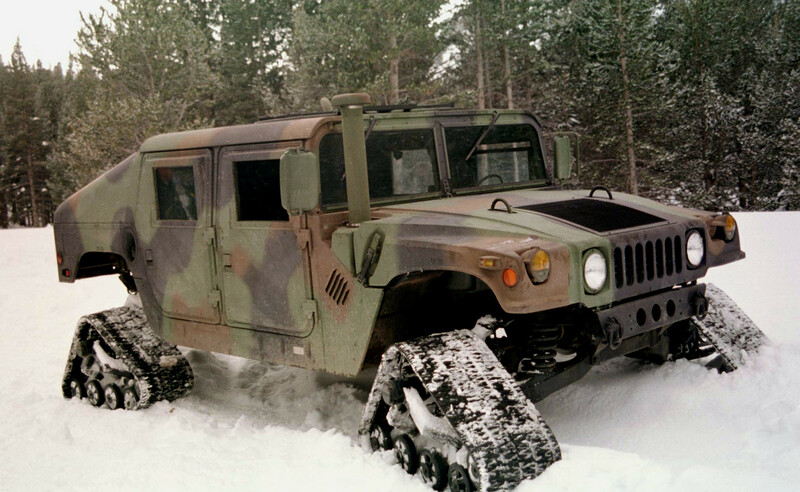 However, it has two huge disadvantages - its heavy and doesn't do well off-road. Why is heavy in bold? Cause these things had so much weight they would (and did a few times on me) collapse the road you were driving on. The V-shape made them get stuck on dunes and bad terrain a lot more than the earlier vehicles too. Still if the goal is an urban road and point A to B quickly and safely - they'd be an awesome option. A big "Spot" robot or something alike, big enough for you to be able to climb on its back. 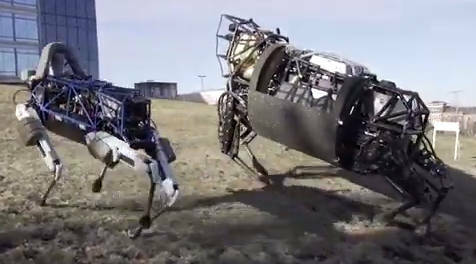 It's a boston dynamic robot that can walk through roads, clim sloped terrain, and that will lead you through forests. Avoid the roads when you can, if you must travel through a city, you can dodge other motorized vehicles by passing through pedestrian places. On top of that, it's super cool. The "no killing" rule leaves room for interpretation, which needs to be exploited for the best answer. Also the question only asks to get from A to B not what happens afterwards. First let's look at the tank/bulldozer/anything armored option. Yes it kills people, but since there are no traffic rules, no sidewalk or park is safe for pedestrians and whether you are in a tank or a motorcycle or even horse, if you hit a pedestrian, good chance he will die (horses are dangerous, I have been riding). But in the tank at least you reach B. Who is gonna arrest you anyway? The police is stuck in traffic like the rest. Or are they? Situation two, the police can move fast through the traffic to stop any offenders. Well in this case the police car is the best means of transportation for you to get from A to B. Bear in mind the question is about a single person getting from A to B. Most of the other people are going nowhere. And I agreed that the question is too broad. What means no killing, is it OK to be arrested afterwards, can the police catch you some other way? Solution 1 : Though all answers are considering the gravity factor and since its Britopia, there is no need to consider gravity. The best option I think is to just fly. Lets consider it as a space and in Space there is no concept of direction. Something like human carrying drones will be good to go anywhere. and Just like how the current air traffic is managed. 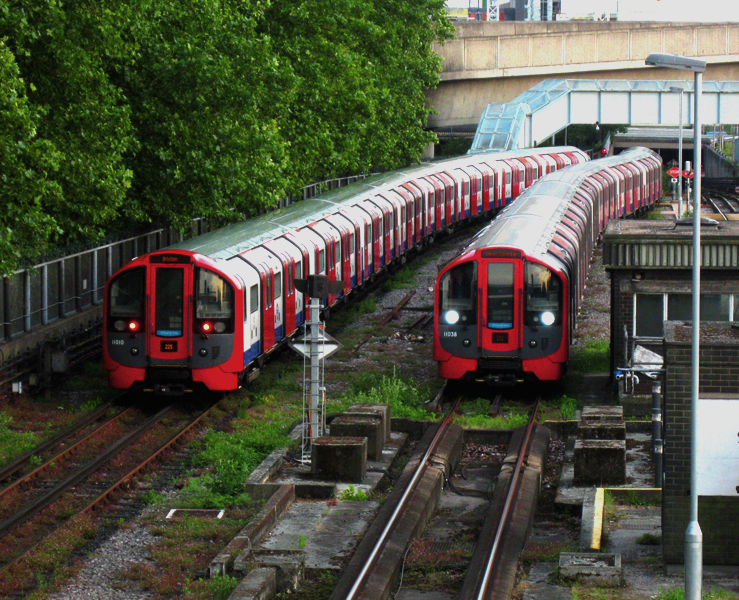 Solution 2 : I recently come across the concept of elevated car here. So basically we have always either two states, elevated or none. We need to make sure that the when two vehicles are approaching one become elevated and one is non elevated. Also need to manage angel of approach to make sure one can pass another without damaging legs of elevated one. It doesn't answer all the questions but if there's no left / right then having the steering wheel in the middle would be needed. 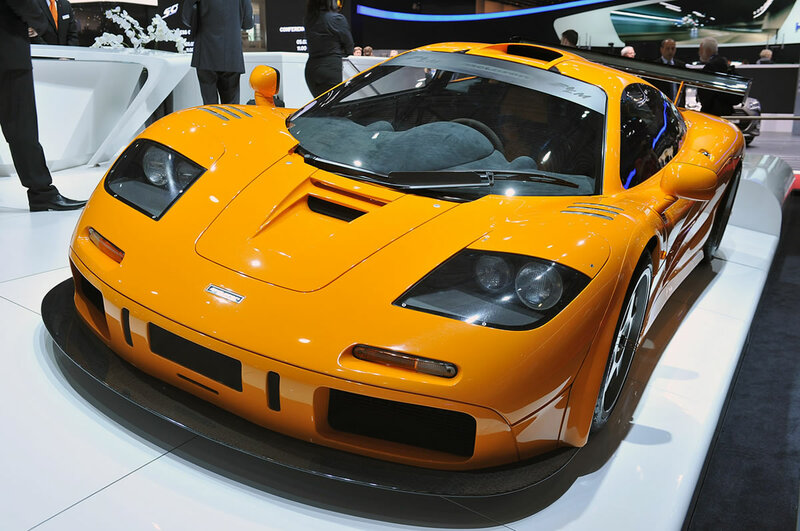 McLaren F1 drivers would all be very happy. Interestingly the regime of Colonel Gaddafi considered exactly this problem (it is reported that their motivation was that a large number of road users believed in predestination via god's will, so there was no point looking at junctions: if god had determined you would die, you were going to die). They ended up designing a car with a large foam "nose cone". Normally this would be an issue for visibility at junctions, but if one's not going to look anyway, I guess it's fine. Based on what the other people have said, I think a motorbike or a horse would work best in a highly populated urban city. You could also use three-wheelers. Because this is a 21st century society, self-driving cars would still not be affordable by everyone. But if the technology were more advanced, it would be a more feasible solution. In less populated areas, I would say agile sports cars like BMW street drifting cars might be best. Not the answer you're looking for? Browse other questions tagged law transportation vehicles or ask your own question. Can a plane or ship circumnavigate blindfolded? 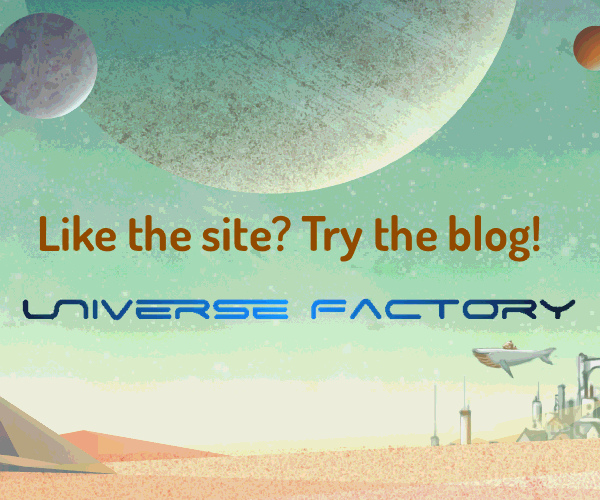 What sort of legal and penal system might a space colony develop? Why do governments not permanently restrain super villains? What laws would need to be created to support/protect Transhumanity?